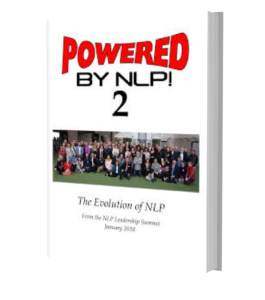 In the autumn of 2012 and again in 2013 an informal group of leaders in the field of NLP met together in London in the first and second NLP Leadership Summit and have been joined by others in an on-line community. Everyone in the group has been in some way experienced and active in NLP as a “leader” for fifteen or more years. The names of the participants are listed below. There are, of course, other experienced and active people who have not participated and we encourage them to apply. The Summit is designed to get leaders together to talk together, to get acquainted with each other, and to begin to think about how to collaborate with each other so that we can change the future and pull the field of NLP together. 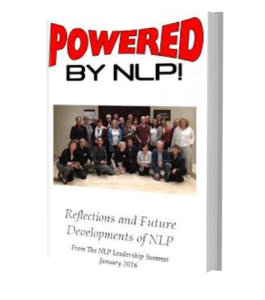 Beginning in 2014 we began inviting others who are exercising a Leadership role in the field of NLP to join us. If you are interested in joining this group or in receiving more information please use the contact page here to get in touch.